"Audaciously dropping the French former footballer into a dramatic scenario involving a depressed Manchester postman, his off-the-rails gun-toting stepson, longed-for ex-wife and bantering salt-of-the-earth colleagues, Loach crams a few films into this unique title and manages to pull them into one crowd-pleaser". Screen International. With thanks to Icon Film Distribution. 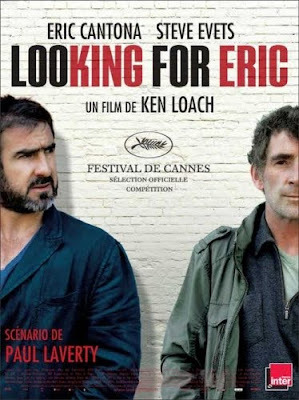 Looking for Eric opens on 12th June.